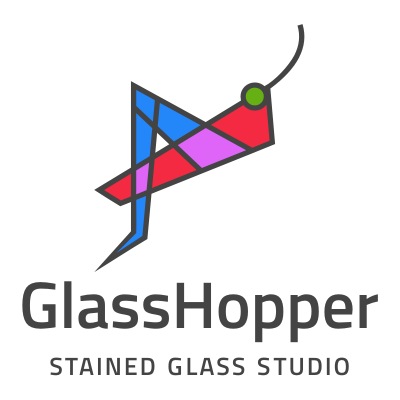 Glasshopper is thrilled to be part of one of India’s biggest arts festival. Even bigger is the fact that it would be the first time original stained glass would be featured at this event. It is a big moment for us. Here are some of the designs that I am launching at this festival and look forward to taking them to the #HTKGAF17 audience. The 2D birds are back as garden sticks. 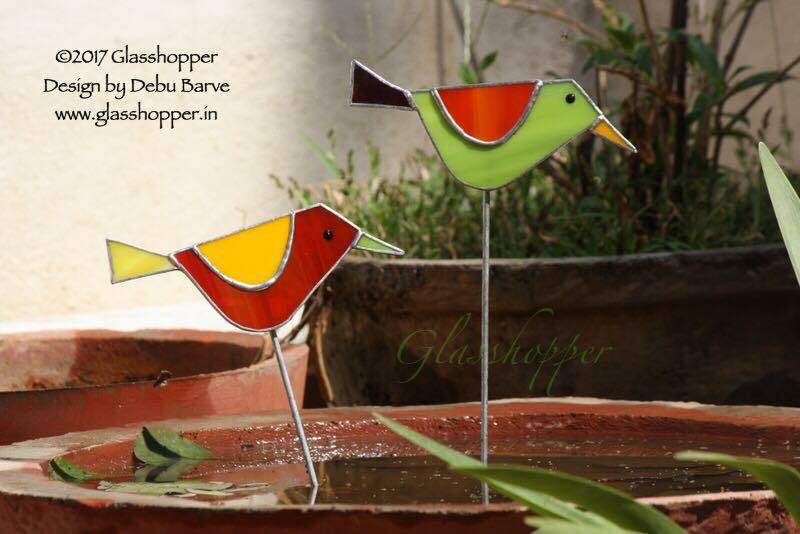 These lovely birds will beautify your garden and balconies. Use them in the pots or stick them into the earth in your lovely gardens. Available in various color combinations. 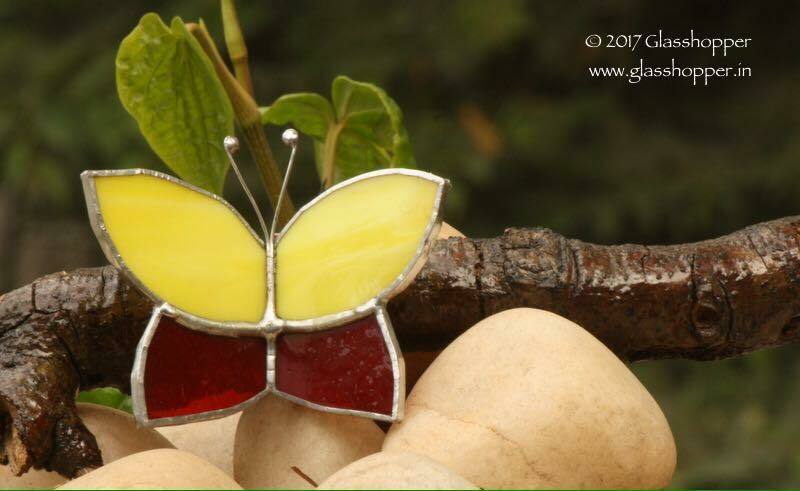 These are tiny butterflies that I have made in over 30 different colours. 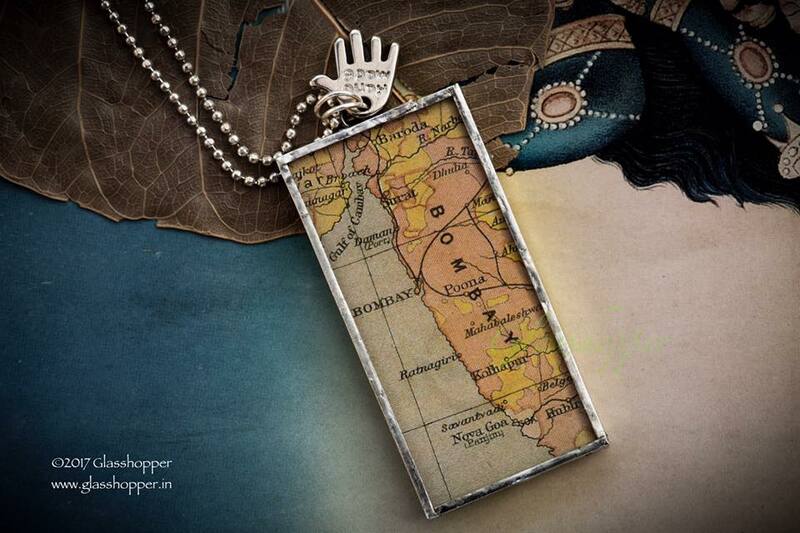 Vintage map pendant – available in different sizes and for various custom locations. So glad that ‘Glasshopper’ is mentioned and written about in the ‘inside story‘ Of the KGAF 2017. The Hindu also featured us as one of the 3 dark horses for the #HTKGAF17, do read! See you at the stall. Join the handmade movement and spread love!